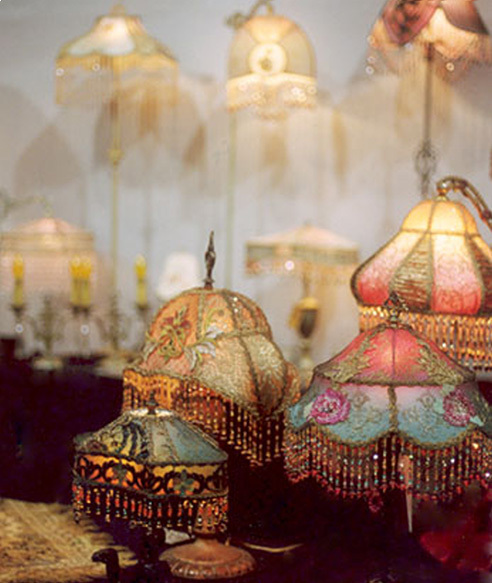 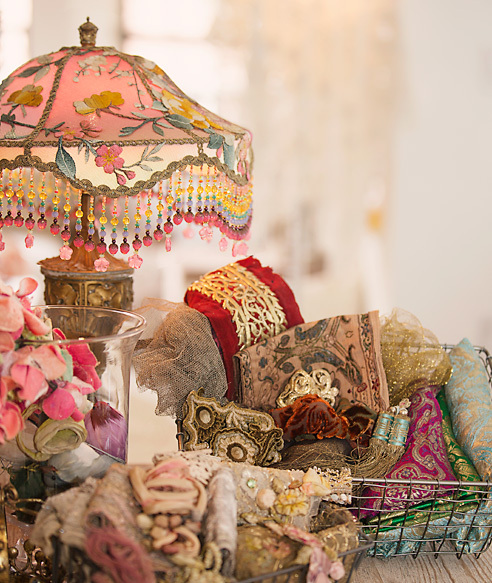 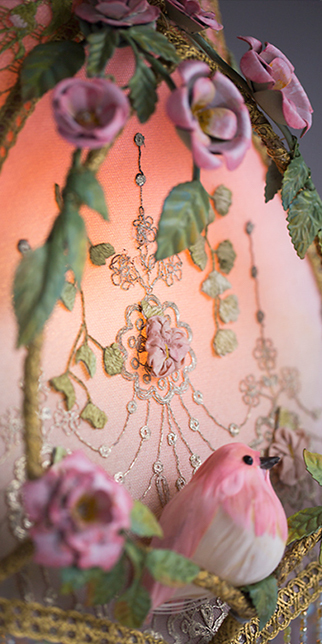 Using a palette of luxurious antique fabrics — along with the magic of combining vintage materials, shimmering beads and light — designer Christine Kilger creates one-of-a-kind lighting that brings romantic elegance and vintage glamour to any room. 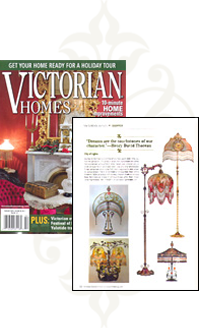 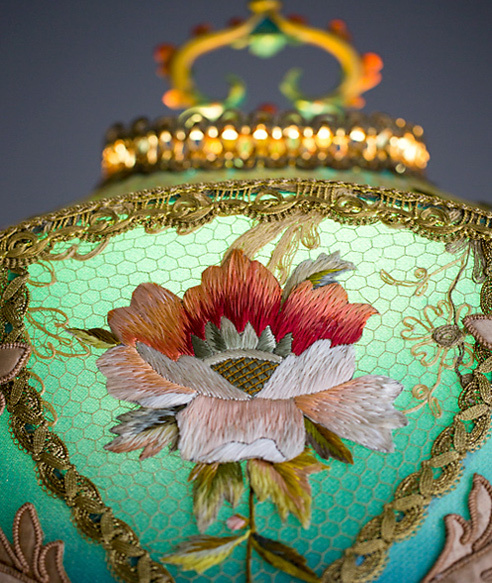 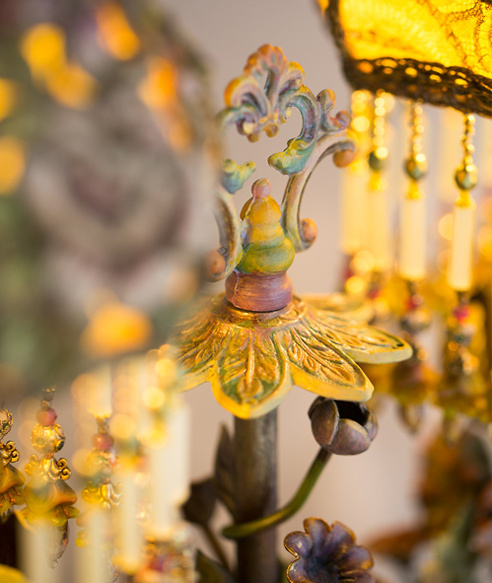 Featuring hand-beaded shades on period lighting fixtures, Nightshades are designed and created with rare antique fabrics, appliqués and embellishments circa 1860-1930. 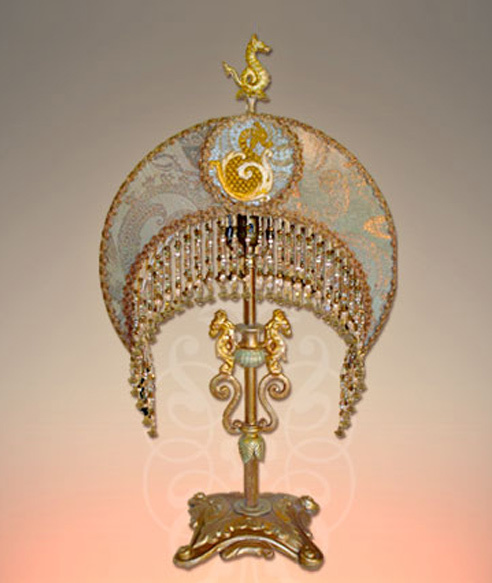 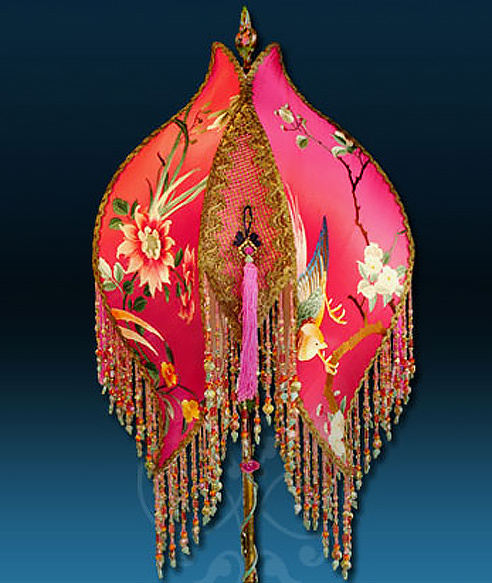 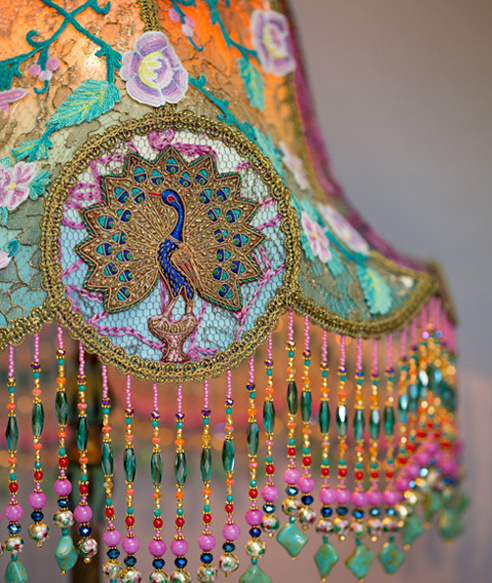 These one-of-a-kind lamps illuminate and grace some of the most beautiful homes in Palm Beach and beyond. 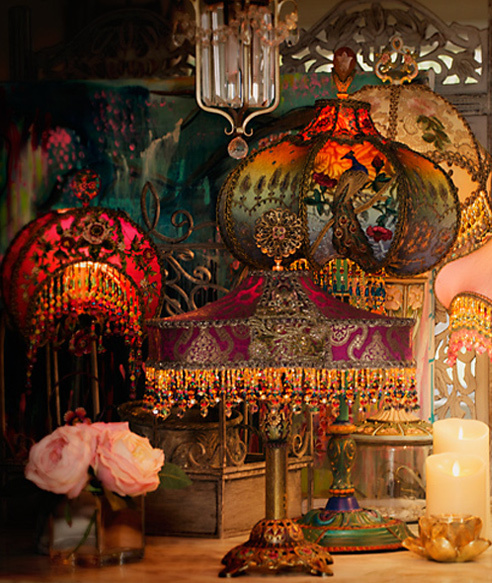 View the current collection and experience the luxury of handcrafted lighting. 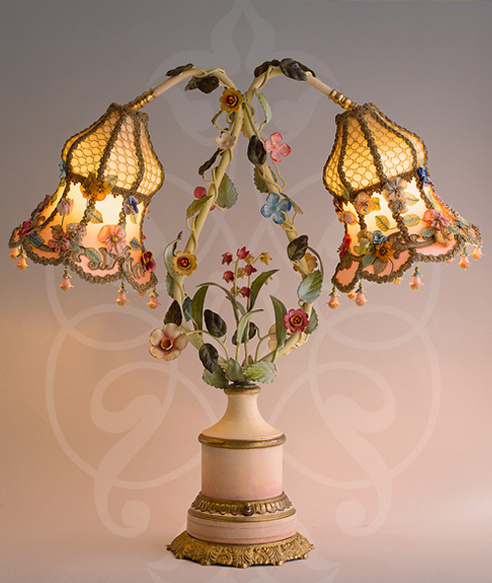 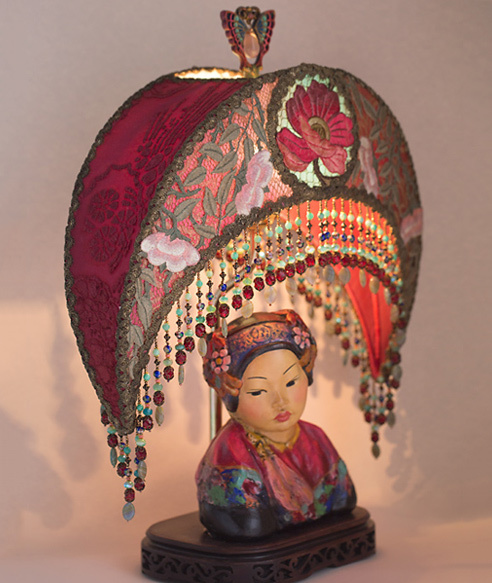 Sign up to be notified when new lamps are added to the website!